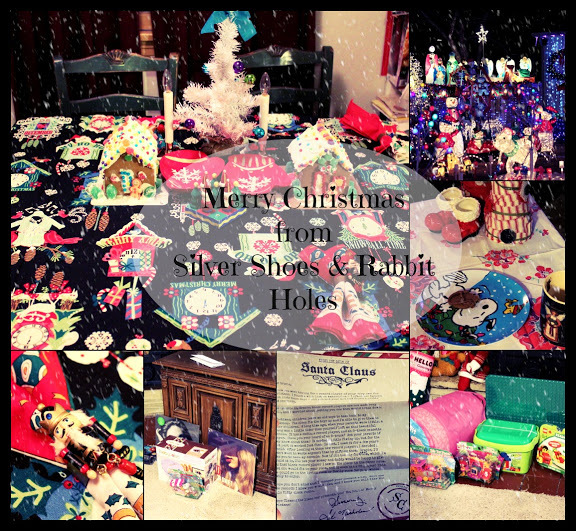 Silver Shoes & Rabbit Holes: Women's History Month - One More Post for 2014! 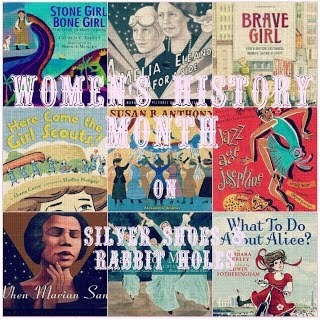 I hope you have enjoyed exploring the lives of all the brave, strong, wonderful women we've read about this year for Women's History Month! 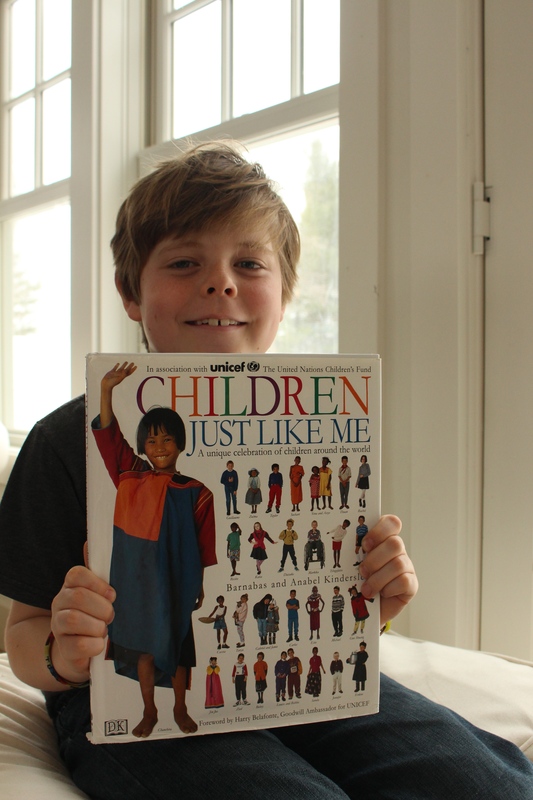 I have four more picture book biographies to share with you. 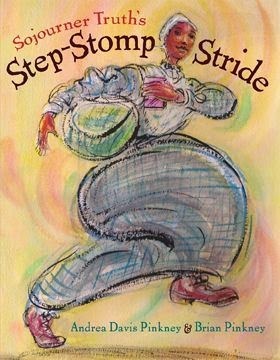 Sojourner Truth's Step-Stomp Stride by Andrea Davis Pinkney, illustrated by Brian Pinkney. Disney Jump at the Sun Books, 2009. Sojourner Truth was born a slave named Isabella in late-18th century New York. Because of her size and strength, she was sold away from her parents as a child. She finally ran away from her last master, sheltering with a Quaker couple. When the master found her, the Quaker man paid for Isabella, in order to grant her her freedom. She eventually changed her name to Sojourner Truth, and with help of a white friend, published her biography to great acclaim. She became a sought-after speaker at abolitionist rallies. She delivered her famous "Ain't I a Woman?" speech in an Ohio church, after listening to the men of the church preach on the inferiority of women. The book does a fabulous job of telling Sojourner's story, in a colorful way that matches the bright, beautiful illustrations. My daughters cheered during the "Ain't I a Woman" speech segment. For more on Sojourner Truth, visit Biography.com or History.com. 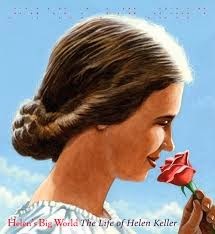 Helen's Big World: The Life of Helen Keller by Doreen Rappaport, illustrated by Matt Tavares. Disney Hyperion, 2012. Helen Keller is famous as the subject of the play and movie The Miracle Worker. She was born healthy, but at only 19 months old, went through an unknown illness that stripped her of both her hearing and vision. 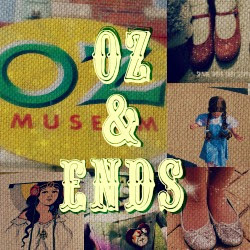 When she was six years old, a young teacher named Annie Sullivan came to live and work with Helen. 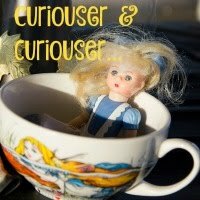 She taught Helen finger spelling, but also how to write, read lips with her fingers, read Braille, and speak. With Annie's help, Helen was able to attend and graduate from college. 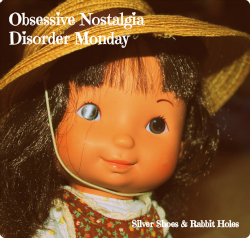 The pair "performed" on vaudeville, and Helen was a popular spokesperson for the American Foundation for the Blind. Helen also began to speak out on other issues: civil rights, child labor, the unionization of workers, etc. Rappaport also wrote the Eleanor Roosevelt book I covered last week, and as with that one, she punctuates each page with a quote by the book's subject. A great deal of research went into this book, and I learned much more about Helen Keller in this small picture book than I learned from The Miracle Worker. Keller led a truly amazing life. For more on Helen Keller, I must recommend Rappaport's own page for this book, which is full of links and videos. 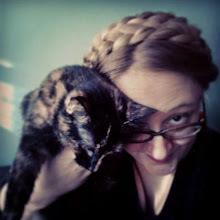 Here is the link to Keller's page on Biography.com, and the biography page at Helen Keller International. The Story of Ruby Bridges by Robert Coles, illustrated by George Ford. Scholastic, 1995. Ruby Bridges was only 6 years old when she became the first African-American child to attend a formerly all-white school in New Orleans. Angry parents withdrew their children from the school. Young Bridges was escorted to school by US Marshals, as loud, screaming protesters lined the sidewalks in front of the school. She was the only student left in her classroom, but her teacher was kind, and she never showed any signs of fear. One day, her teacher watched her stop in front of the protesters and speak. When Bridges arrived, she asked what she possibly had to say to them. Bridges told her she wasn't speaking to the people. She was praying for them. She usually said the prayer before she came in sight of the building, but on that day, she forgot. She stopped and said the prayer in front of them instead. This lovely picture book was written by Robert Coles. 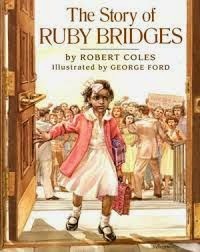 Although the book is simply about Ruby Bridges's early experiences at the all-white school, Coles was actually a part of her story himself. A child psychologist, he volunteered to help Bridges through that difficult time. 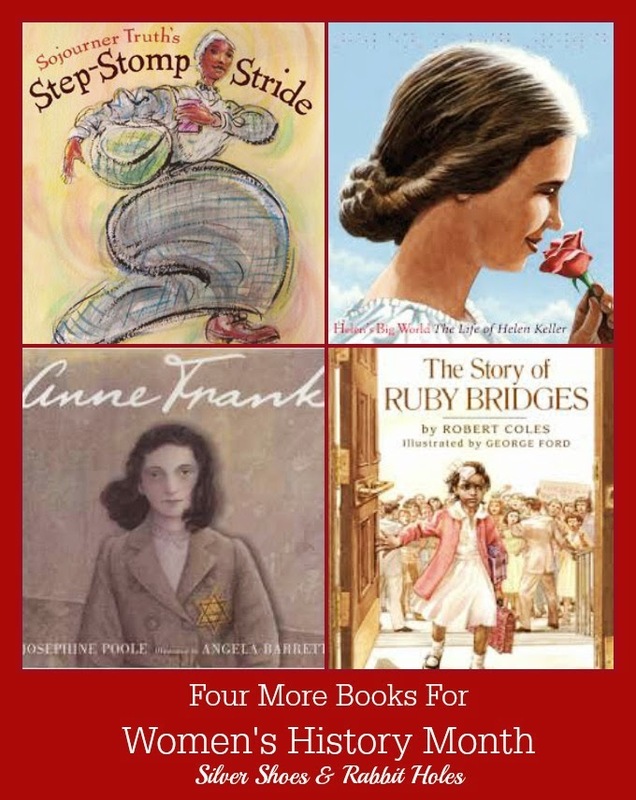 For older children, I also recommend Through My Eyes by Ruby Bridges. You can read more about Ruby Bridges's life and work at her own website, Ruby Bridges.com, and at the Ruby Bridges Foundation. A wonderful selection again. I have yet to introduce my child to these books. 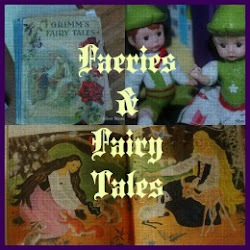 I think he already heard about most of them from school though but we never had a sit-down to read the books together! This will be a good opportunity to tell him more about history and hear what he has to say! I tried to leave a comment on this yesterday but it looks like I got it deleted in the process! Well, I just wanted to say -great as always. I 've always admired Helen Keller (I think I was about 8 when I learned about her from our school reader) but wow- a picture book about her! 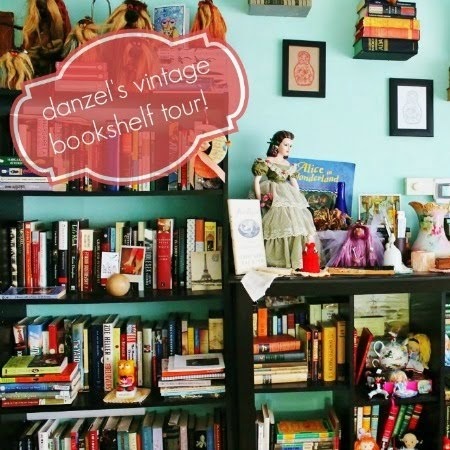 And about Anne Frank! You're right, that's a hard one, to deal with subjects like the Holocaust in a picture book addressed to young children. The other two women I knew nothing of- I was amazed by little Ruby's story, and by the fact that it's not so old a story either, and Ruby is alive and only sixty! I know! Ruby's story seems so far in the past, but of course it isn't. She's a bit younger than my dad! I can't imagine going through that at such a young age. 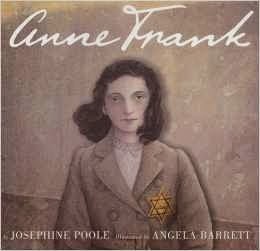 The Anne Frank story was the hardest, but I think it's still a bit abstract for them. They don't really grasp the horror yet, and I think that's okay.